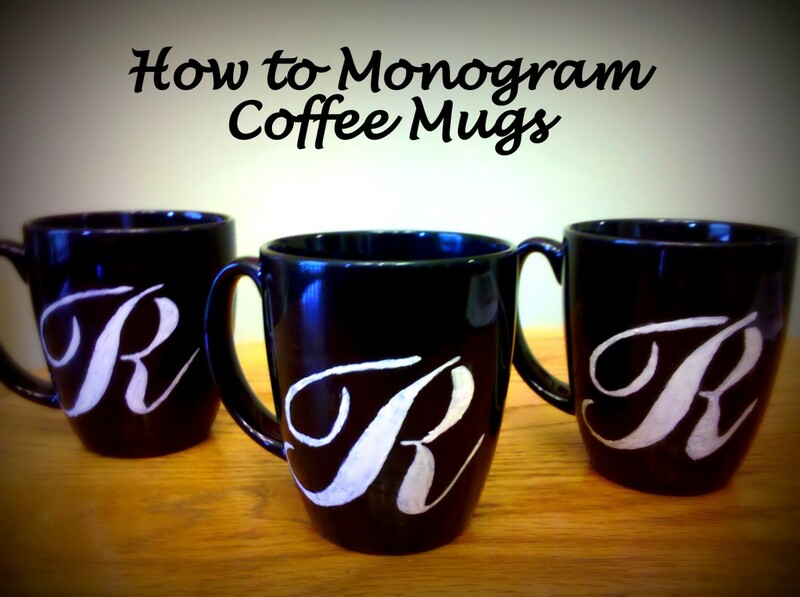 It is easy to make customizable, personalized Hobbit gifts. You can choose from a number of products, which you can edit with the help of simple tools and make wonderful gifts for yourself or use them as special gifts for any Hobbit fan! 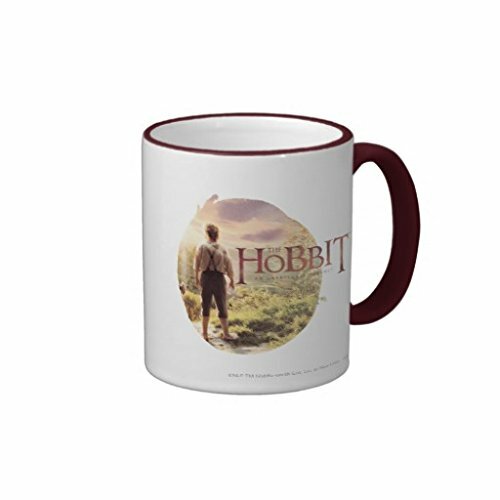 Zazzle has got a nice Hobbits store which features T Shirts, coffee mugs, postcards and many more items. Once you decide on what you need, you can easily customize the gift with the tools available in the page where the product is listed. You can add your own name to the products, or you can choose to add your favourite images adjacent to the Hobbit images that you love! Hobbits are fictional characters that appear in novels and movies, and they are close to humans in appearance. They were first introduced in the novel "The Hobbit", then more of them were introduced in the novel "The Lord Of The Rings". They are also featured in the film series of "The Hobbits" and also "The Lord Of The Rings". The latest in the series of "The Hobbits" namely "The Battle Of The Five Armies" is released in the United States on the 17th of December 2014. Customizable Tshirts are available for kids, babies, women and men with Hobbit images and texts printed on them. Just click on the customize button, so that the tools required to edit the product for customization will be shown on the right side of the page. Here is a customizable, white coloured T shirt for kids, which is available to buy in different sizes. It is also available in different colours. The T shirt is made with cotton and it is a comfortable, casual wear for kids. The shirt is printed with design that features Bilbo Baggins kneeling with Sting, inspired from the movie The Hobbit: The Battle of the Five Armies. 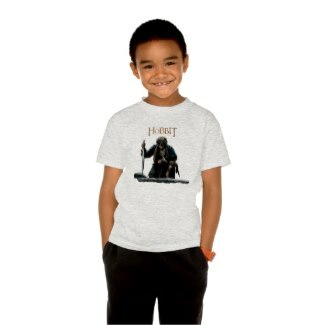 Actually T shirts with different Hobbit designs are available in Zazzle, suitable for kids, women and men. If you wish to purchase this shirt, you can click on the blue link below the image which will take you to the page where the product is listed in Zazzle. You can buy it as it appears. If you wish to make any changes, say add a text message or your name to it, click on the customize button in the page. 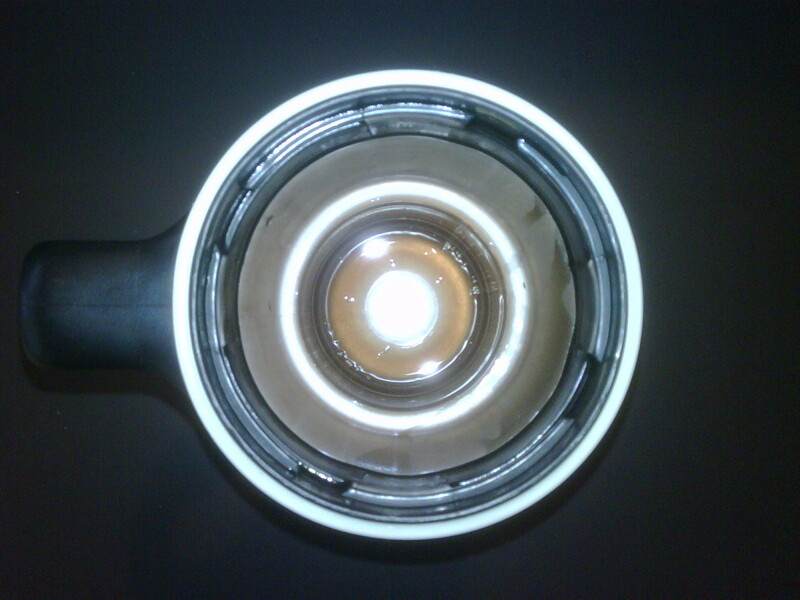 Then you can edit the product using the tools that will appear on the right side. If you simply want to add a text, use the "Add text" option, then type the text you want in the dialogue box that appears and then click "ok". To change the font, size or colour of the text, you can use the options given on the right side of the page. To change the position where the text is displayed, just drag it to the position where you want it. Frodo Baggins, the fictional character is played by Elijah Woods in The Lord of the Rings and also in the 2012 movie "The Hobbit: An Unexpected Journey". If you want to customize the iPhone 6 case that you see on the right, you can go to the product page by clicking on the blue link. If you wish to navigate and find out any other products than the ones listed here or if you want to explore the Hobbit store in Zazzle, you can easily find the products by typing the term "Hobbit" in the search box that you will find on the right top corner in the site of Zazzle. 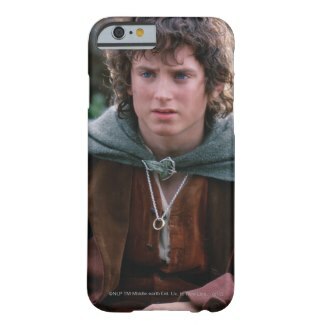 If you are looking for a particular product with Hobbit design, you can enter the search term in the search box. Interestingly, you can also buy the customizable Hobbit gifts via Amazon, as some of the best Hobbit gifts from Zazzle are listed in Amazon too. Here you can see two of them! The coffee mug based on Hobbit design features Bilbo Baggins and it will be the perfect holiday gift for a Hobbit fan who also loves coffee. Below is a customizable poster with logo of "The Hobbit: The Battle of the Five Armies". In this hub, I have chosen to display few gift products with Hobbit designs printed on them, which you can just buy as they are, or you can personalize them based on your preferences. The Hobbits official store in Zazzle has got more than ten thousand items which you can explore, have fun with customization, and make unique just for you! You might also love to enjoy the music from The Hobbit: The Battle of the Five Armies, by artist Howard Shore. 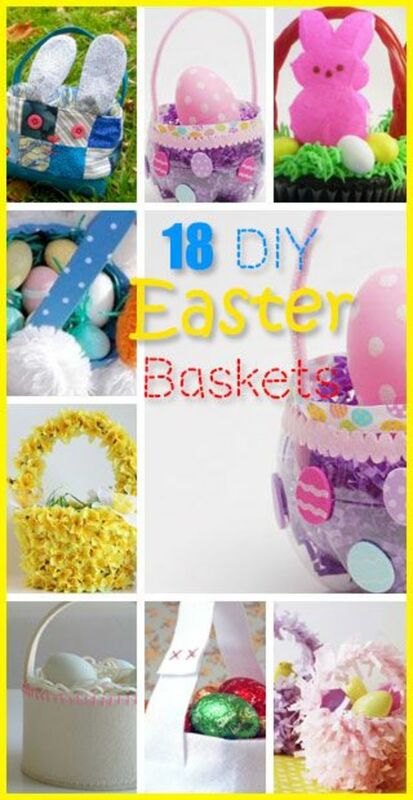 Great tips, there are a ton of people that love the Hobbit. Hi teaches12345, thanks so much for stopping by :) I hope it will be useful for hobbit fans. Thanks for sharing this information. It will make shopping so much easier for many people this year. I need to show this to my niece. She is a big fan.